WordPress.org vs WordPress.com – What is the difference? Did you know that there are two ways to set up a WordPress website? For beginners the difference between WordPress.org and WordPress.com is often confusing. Therefore we prepared this post to highlight the key differences between the two options, so that you can choose the right one for your needs. WordPress.org is the popular website platform that you have heard all the great things about. It is open source and free for anyone to use. WordPress.org is referred to as the self-hosted version of WordPress, as you need to buy your own domain name and web hosting, which makes it a little bit more complicated to start off with than WordPress.com. To make life easier, there are now many simple pre-prepared one-click WordPress installation packages available via large hosting providers. Hence you no longer have to upload WordPress to your web space via a (FTP) upload programme, making WordPress installs pretty straightforward. Once you have familiarised yourself with your newly installed site, it will be time to consider which WordPress plugins you want to use to extend your websites functionality. Plugins are an important part of the WordPress ecosystem, and are essential for building great websites. With WordPress.org, you can also install any theme you like, to alter the appearance of your site. There are many free themes available via the theme directory, which you can install via the WordPress admin area, to get started on a new look. Another advantage with self-hosted sites, is that premium theme providers offer endless options. You can use every imaginable kind of custom theme (themes for businesses, portfolios, events and so on), to create your ideal site. On a side note, be aware that the quality of themes can vary greatly and that you should always check that your premium theme comes with support, a detailed documentation and if possible with a return guarantee. With a WordPress.org website you are responsible for security measures – via backups and security plugins. Another key step towards a secure, self-hosted site is to undertake regular updates of all plugins and themes that you have installed. Otherwise, security gaps may occur. WordPress.com offers a hosting service for WordPress websites. It’s a service offer by Automattic, the company of Matt Mullenweg (co-founder of WordPress). Because of the same name, WordPress beginners often confuse the service offered by WordPress.com with the self-hosted WordPress.org software. The main point of difference with WordPress.com is that the hosting is taken care of for you, and you do not have to buy your own domain name or web space when setting up your site. This is because every user who registers for free (note the free version is very limited, compared to the paid plans) at WordPress.com automatically receives a subdomain for their own blog (e.g. blogname.wordpress.com) and 3GB webspace (for uploading photos, videos or audio files). This means you don’t have to install WordPress yourself, and you can begin setting up your site immediately after logging in. One of the major differences when using WordPress.com for free, is that you cannot install plugins. Several features like post sharing buttons, image galleries and many widgets are available by default, but unlike with a self-hosted website you are unable to customise and extend your site with additional functionalities. All themes for WordPress.com are available directly from the WordPress.com admin area. Free plan users can only choose from a limited free theme collection (while plan users can select premium themes). Being unable to upload custom themes is of course a limitation. However an advantage is that all themes offered at WordPress.com are of high quality and are updated regularly. A bonus with WordPress.com is that you don’t have to actively protect your site against hacks and security holes with the help of plugins, because the platform already does this for you. A downside of WordPress.com is that advertisements are displayed on all free websites, which you can only avoid by upgrading to a paid plan (personal, premium or business). A free WordPress.com site is definitely simpler and cheaper, as the basic features (add ons are available for a fee), domain and webspace are free and ready to go. 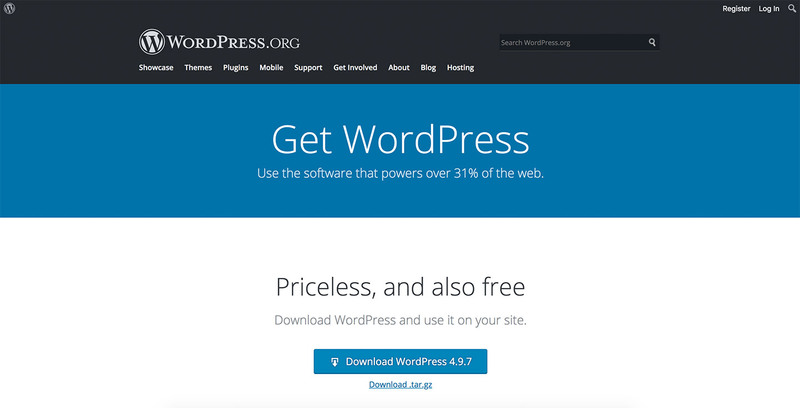 WordPress.com offers an excellent introduction to WordPress, without having to deal with technical hurdles (such as installs, updates or security issues). This is great if you are a beginner wanting to trial WordPress and blogging. However, keep in mind that a WordPress.com website is not as flexible and expandable as a self-hosted WordPress.org site in terms of customisation, and also comes with more restrictions. If you are a hobby blogger and you don’t intend to expand your website or use it to create an income later on, then the free WordPress.com platform will serve you well. If you are a business, then we recommend using WordPress.org which offers more diverse functionality, meaning it gives you the freedom and flexibility to grow your site as per your requirements. If you are not put off by the technical effort to create and maintain your own website and you plan to expand your site with plugins, then a self-hosted WordPress.org site is definitely better suited. Based on our experience, WordPress.org is the superior platform. It is also the platform that the majority of professional bloggers, small businesses, and big name brands use (although there is a VIP service on WordPress.com which many big companies use). In the end though, the choice of which is best suited really comes down to your needs and skills. Both options have their pros and cons, depending on what you are after. 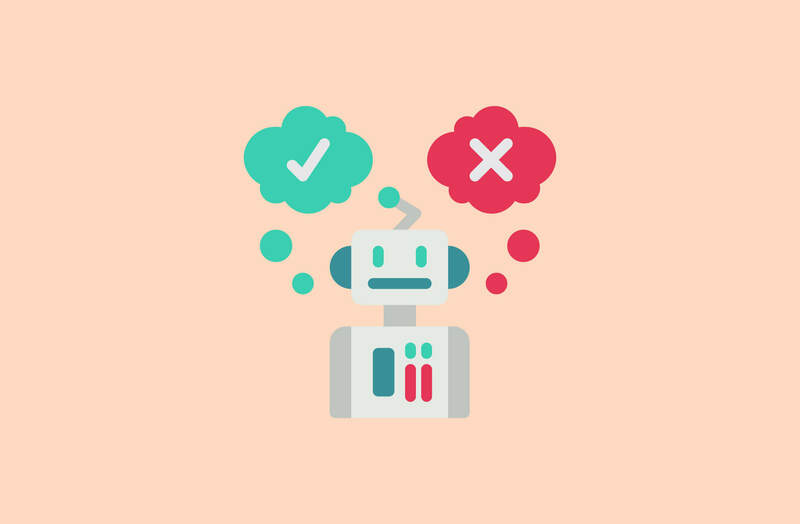 Which advantages or disadvantages do you see in using the two WordPress options, and what are your experiences? Would you recommend a WordPress.com or WordPress.org website for newbies? We would love to hear from you. We look forward to your feedback and experiences. Hi, I’m Sabrina, a digital content marketing assistant and WordPress blogger at Elmastudio. I am also a wildlife biologist who manages a rescue & rehabilitation facility for injured native birds. I love making a difference, seeking adventures, being creative, and scoffing chocolate. Find me on Instagram.